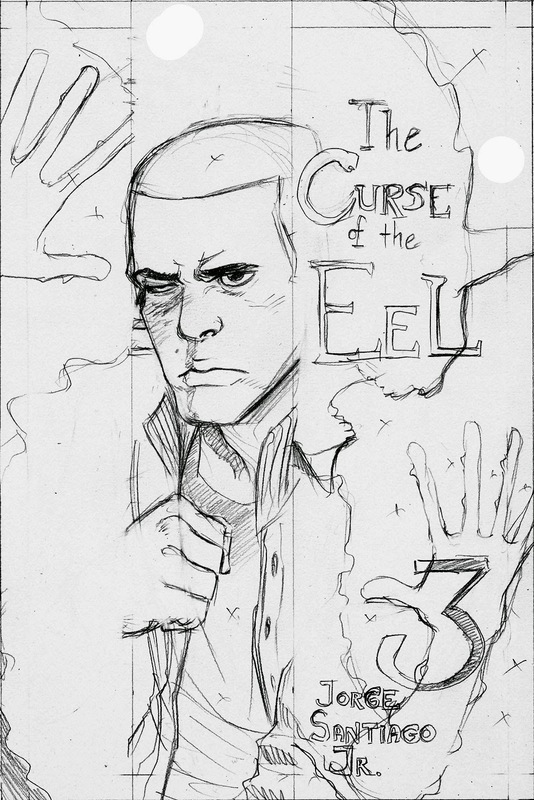 Here are the 3 art stages for the cover of Curse of the Eel chapter 3! The first book is chapter 1 and 2 together, so there hasn’t been a chapter 2 cover yet. 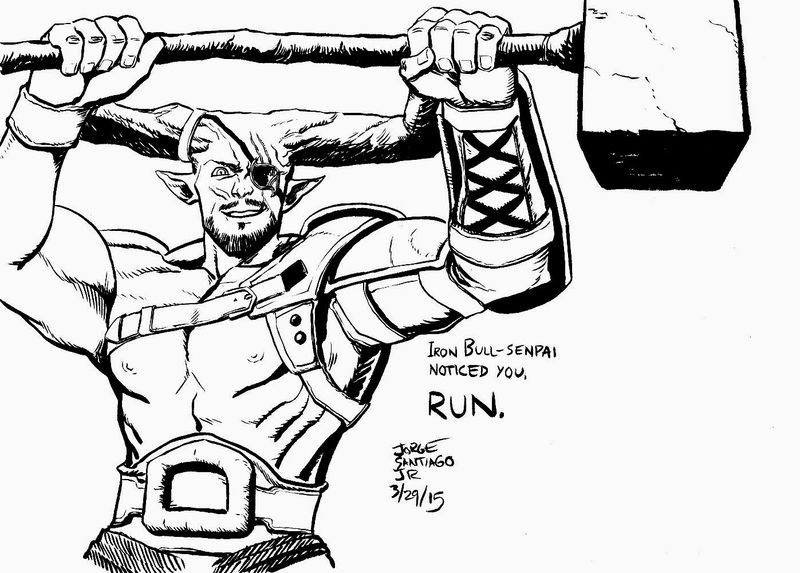 When I reprint it, I’m going to make them only a chapter per book, it’s cheaper to print that way oddly enough. Connie is a frustrated goth girl who is being bullied. One day she is chased into an abandoned shack and accidentally summons an eldritch-like eel creature into our world. 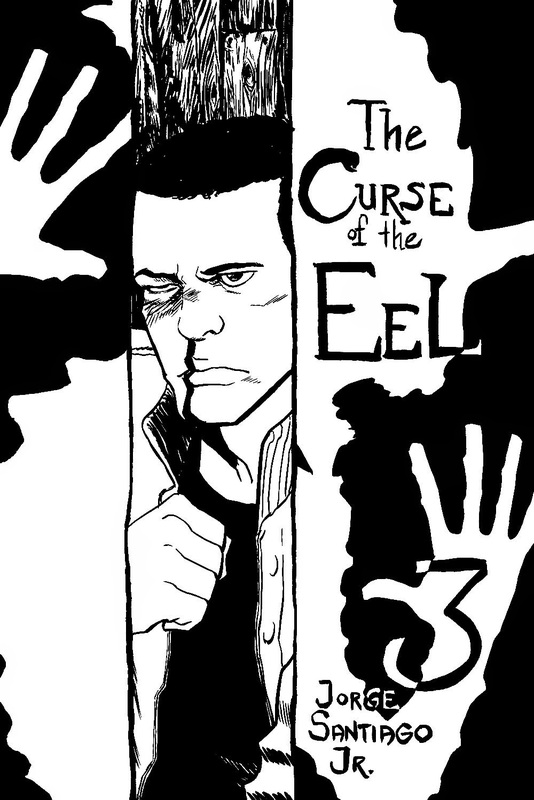 Connie is horrified however to find that the Eel is a soft spoken meddler who loves to eat and watch Oprah. 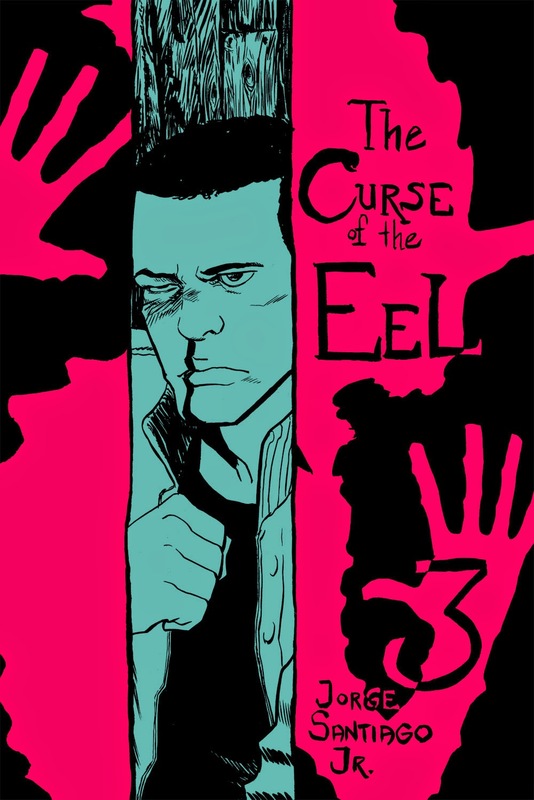 With the Eel as her only friend, Connie tries to navigate high school life with as few troubles as possible. Good luck with that. This was a really fun suggestion from Cauterization on Instagram! I need to use this blog more! 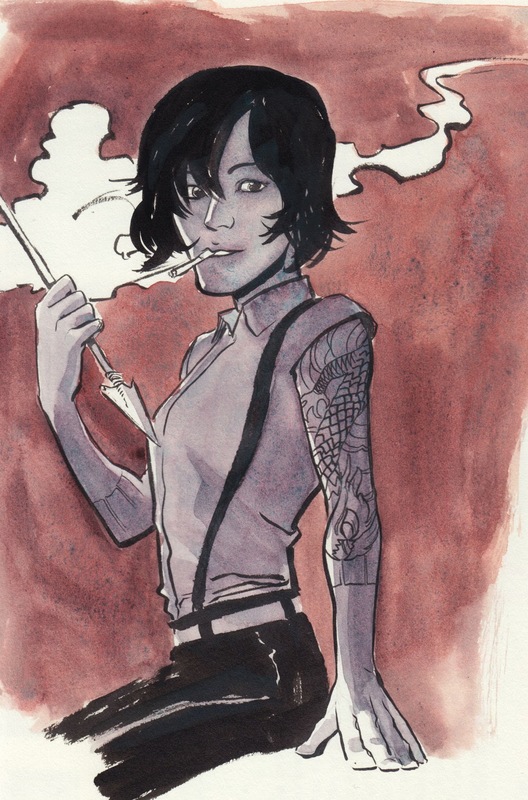 Here is today's sketch of the day, Saya from Deadly Class! Seriously one of the best comic books I've ever read, Rick Remender, Wes Craig and Lee Loughridge have created a masterclass in the art of making comics. Check it out! Color: Daniel Smith Shadow Violet and Winsor Newton Brown Madder.